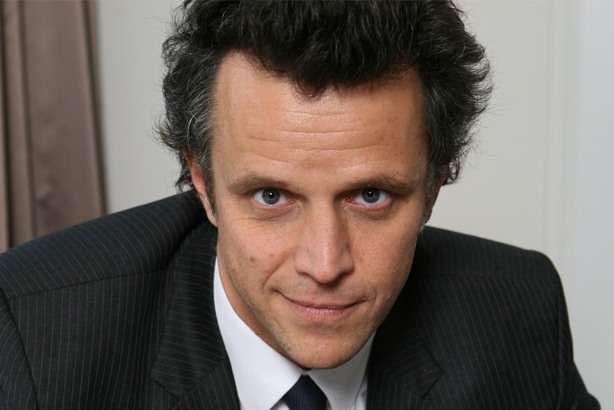 Publicis Worldwide's president Arthur Sadoun is taking on direct supervision of MSLGroup. PARIS: Publicis Worldwide’s president Arthur Sadoun is taking on direct supervision of MSLGroup. Olivier Fleurot, MSLGroup president, will step into an SVP role at Publicis Groupe. "This alignment is not about merging MSLGroup with Publicis Worldwide. Both entities will report to Arthur Sadoun who will leverage MSLGroup's skills to develop a new integrated approach," said chairman and CEO of Publicis Groupe Maurice Levy in a statement. Large synergies on a geographic basis will allow the firms to leverage local insight and take advantage of many complementary market positions, the statement added. Fleurot, meanwhile, will head communications, CSR, real estate, insurance, and cross disciplinary programs such as Altaïr, at MSLGroup. He will step into the role on September 1. Sadoun credited technology’s role in the move toward a more streamlined structure. "The gap has been reduced between brand management, influence and commerce," he said. "Every time we can have a good, integrated offer for our clients we are actually much more efficient and much more creative." It’s important for both MSLGroup and Publicis to "work better together" because it can factor into the brand’s strength, said Sadoun. Client demand also played a part in the change as many are seeking a more cohesive way to be storytellers, he added. In the remaining time until Fleurot assumes his role as SVP, Sadoun said the company will review what will be the "optimal structure" moving forward. Whether Fleurot will be replaced in his previous role will also be discussed in a similar timeframe. Sadoun joined Publicis Groupe in December 2006 as CEO of Publicis Conseil and, in 2009, was appointed CEO of Publicis France. In April 2011, he became MD of Publicis Worldwide, overseeing Western Europe, as well as worldwide strategic planning and creative activities. In October 2013, Sadoun was named CEO of the Publicis Worldwide network, according to the Publicis website. Sadoun is considered by some industry watchers to be a possible successor to Levy, who is stepping down in 2016 amid a management shake-up at the company. Fleurot was not immediately available for comment. Publicis Groupe saw organic revenue grow 0.9% in first quarter 2015. Overall revenue for the French PR and advertising giant grew 31.7% to $2.25 billion, of which 17.2% was attributed to acquisitions, most notably Sapient – the deal for the group was completed in the quarter.